Vitamin D deficiency can result in major health problems, and according to a study in Nutrition Research, as many as 41.6 percent of adults are vitamin D-deficient throughout the year. That deficiency gets even worse in the winter months. Most of our vitamin D is produced in the body as a response to UVB rays from sun; for that reason, vitamin D from sunlight is a lot less accessible during the shorter, darker days of winter. In fact, a study by the University of California–Davis found that recommended vitamin D intake levels need to be increased by as much as 500 percent during the winter months. This is even more crucial for individuals over the age of 50, whose bodies don’t convert UVB rays into vitamin D as efficiently as younger people. Fortunately, vitamin D deficiency can be managed. Vitamin D is an essential building block of healthy bones and muscles, working to prevent falls and injuries as we age. It also protects your immune system, reduces depression, and may even help with weight loss. 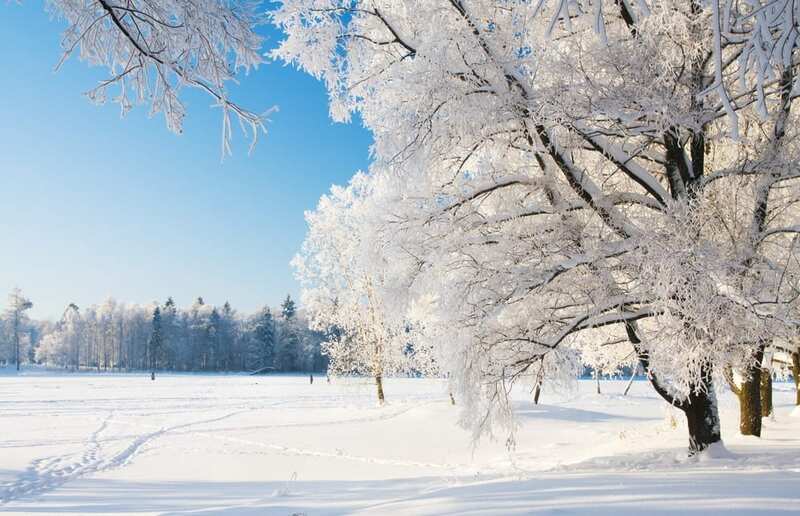 If you’re concerned about vitamin D deficiency in winter, use the tips below for help. As we age, we tend to lose mobility, which makes getting outdoors difficult. However, direct sun exposure is one of the best ways to maintain healthy vitamin D levels. Even though UVB rays are lower in the sky during the winter months, your body will still produce vitamin D if you get outside. Schedule around 15 minutes of outdoor time a day – things like playing with the dog in the backyard, feeding ducks at the park, or simply strolling through your neighborhood. Keep in mind that your body needs to absorb the sun’s rays, so try to leave some exposed skin when you’re bundling up. The winter is also a great time to schedule family trips to warmer locations – your vitamin D levels will get a much-needed boost. As we get older, we lose our ability to process vitamin D efficiently. That means you’ll likely need to supplement your sun exposure with foods that support healthy vitamin D levels. A few examples of vitamin D-rich foods are mushrooms, pork products, and some fatty fish like wild salmon or tuna. Many other common foods like milk and eggs are fortified with vitamin D to increase their nutritional value. If possible, scout out vitamin D-enriched eggs the next time you’re grocery shopping. Even with adequate sun exposure and a healthy diet, vitamin D deficiency in winter is still a possibility. As we age, options like vitamin D supplements can be extremely helpful. Make sure to consult your doctor before beginning a new supplement regimen to avoid exacerbating any pre-existing health conditions you might have. You should also be careful to avoid excess vitamin intake, which your doctor can help you manage over time. Vitamin D deficiency in winter is a common problem, and one that gets even worse for adults ages 50 and over. However, with a combination of diet, outdoor activity, and helpful extras like supplements, this common issue can be managed throughout your life. Our health needs change as we enter our golden years. If you’re interested in improving your quality of life at a premier assisted living and memory care community in downtown Greenville, South Carolina, check out Waterstone on Augusta. Our welcoming community is relaxing and elegant. 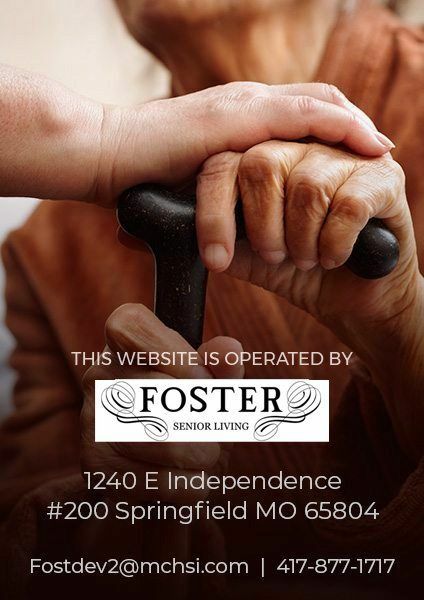 We strive to enhance the quality of life of the seniors we serve through teamwork and unity. To learn more about our amenities and to view our lovely community, please schedule a tour or call us today at 864-568-0482.